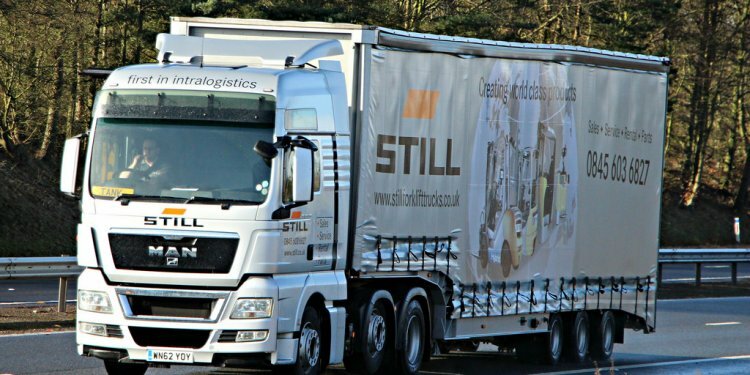 On behalf of the team at STILL Materials Handling Ltd I would like to reaffirm our determination to provide the highest levels of service in every sphere of operation. Please browse our comprehensive website and/or contact us for any further information on 0845 603 6827. We’ll be delighted to take your call. Today, more than 8000 qualified employees from Research and Development, Production, Marketing and Service are involved in meeting the requirements of our customers all over the world.